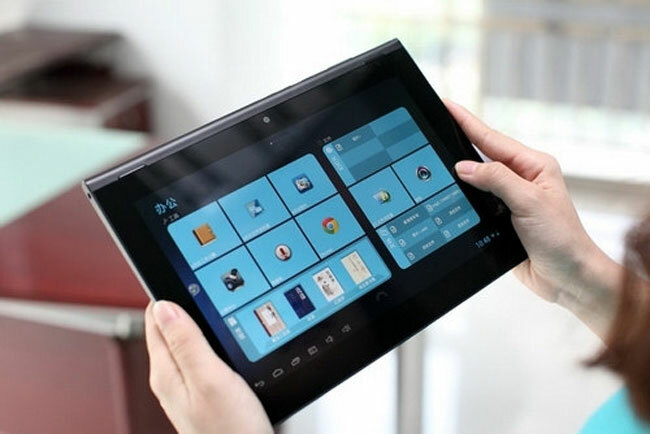 Manufacturer Pipo has announced the launch of a new quad core Android tablet this month unveiling their new Pipo M8pro Android tablet which is powered by a Rockchip RK3188 ARM Cortex-A9 quad-core chip. The Rockchip RK3188 quad-core chip in the Pipo M8pro is supported by 2GB of RAM, and its fitted with a 9.4-inch screen sporting a resolution of 1280 x 800 pixels. The Pipo M8pro comes supplied running Google’s Android 4.1 Jelly Bean operating system, and features 16GB of on-board storage. Together with a MicroSD card slot for storage expansion when required, Bluetooth and Wi-Fi connectivity, a HDMI output. The Pipo M8pro Android tablet is now available to purchase for $229 GeekBuying and comes with 2 megapixel front facing camera for video calling, together with a 5 megapixel rear facing for video and photographs.